Meet ‘Ace’ the Guide Dog Puppy! Given the name of our company (why the name?) 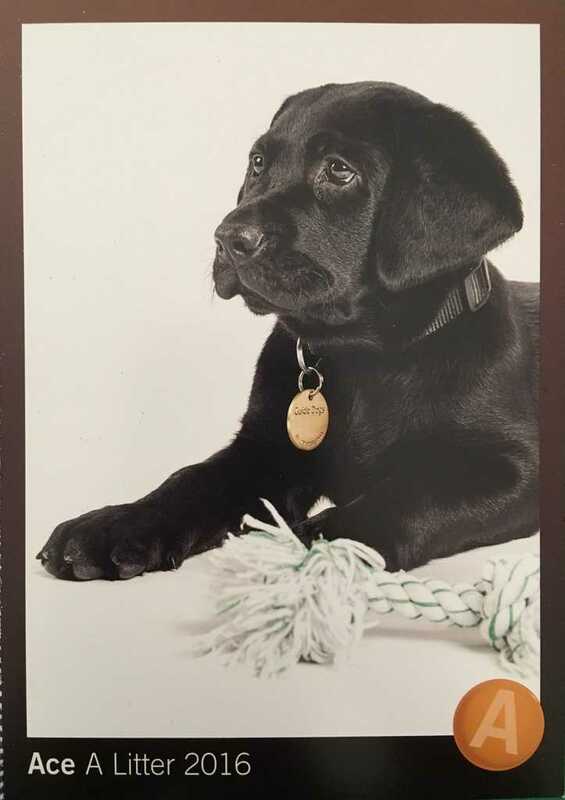 it was only fitting that I should sponsor a guide dog. It wasn’t until I spoke with the Guide Dogs representatives that I discovered the breadth of services they provide. It’s not just about supporting people with vision impairment. There’s a whole range of sensory issues Guide Dogs can help with. They can also end up as a therapy dogs helping children and the elderly and provide support for people with Autism. I also learned that it takes approximately $20,000 to raise and train a single Guide Dog! Rusty Mutt is a small business but there’s no reason I can’t help, even in a small way by sponsoring a puppy. I’ve just received the first ‘PUPdate’ about Ace, Guide Dog in training, who enjoys the beach at Glenelg and his rope toy! He’s also visited Wirra Wirra winery in McLaren Vale so I think he’s off to a great start!